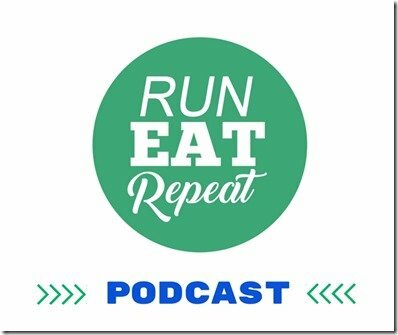 Run Eat Repeat Podcast episode – 89. Today I’m sharing my BEST life advice, worst podcast advice (or at least the podcast that f-ed me up) and more! New here? I’m Monica – I started Run Eat Repeat.com to share my journey to train for my 1st marathon and trying to lose weight. I ran that marathon, lost 20 pounds and the site grew into a huge online community and this podcast. 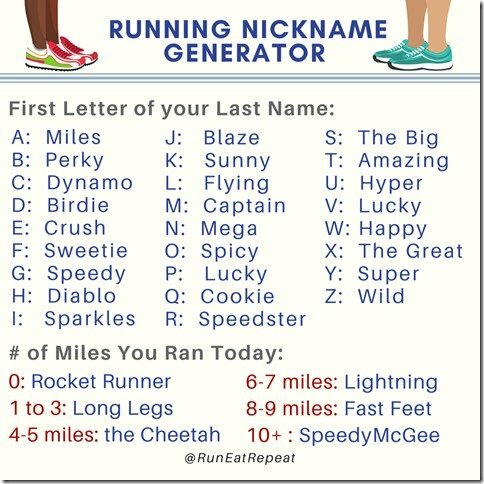 Follow along on @RunEatRepeat Instagram and Run Eat Repeat on Facebook. 1. 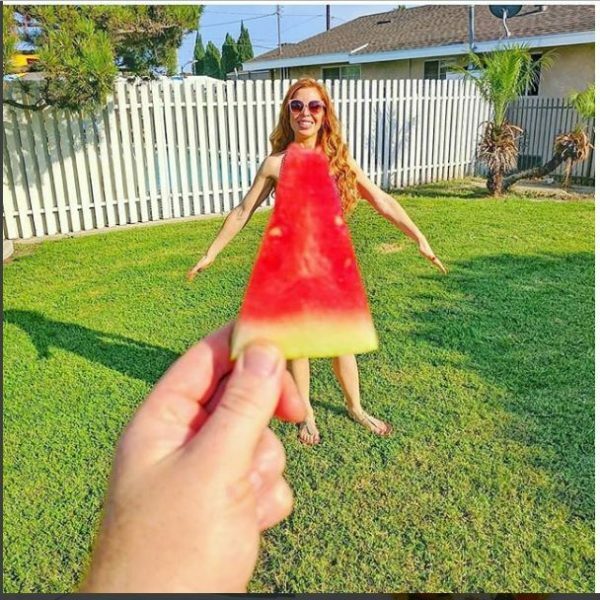 It’s National Watermelon Day!!!!!!!!!!!! 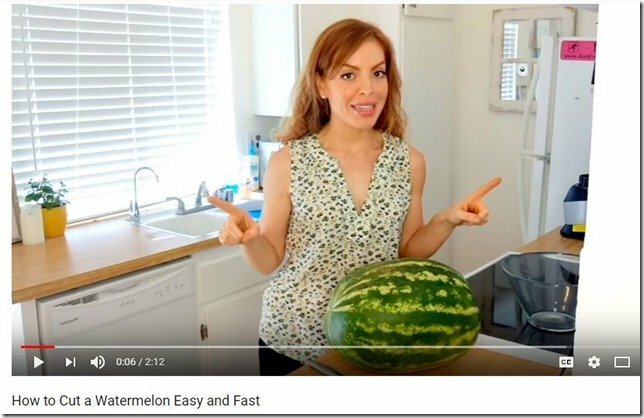 It’s my favorite food in the world and if you don’t know how to cut it – check out my YouTube video on how to cut a watermelon in a super quick, easy way. When you are pissed or sad or drunk or whatever and need to express your feelings to someone else – write it in a notes app or email – then, take a minute to calm down and edit your message. 4. 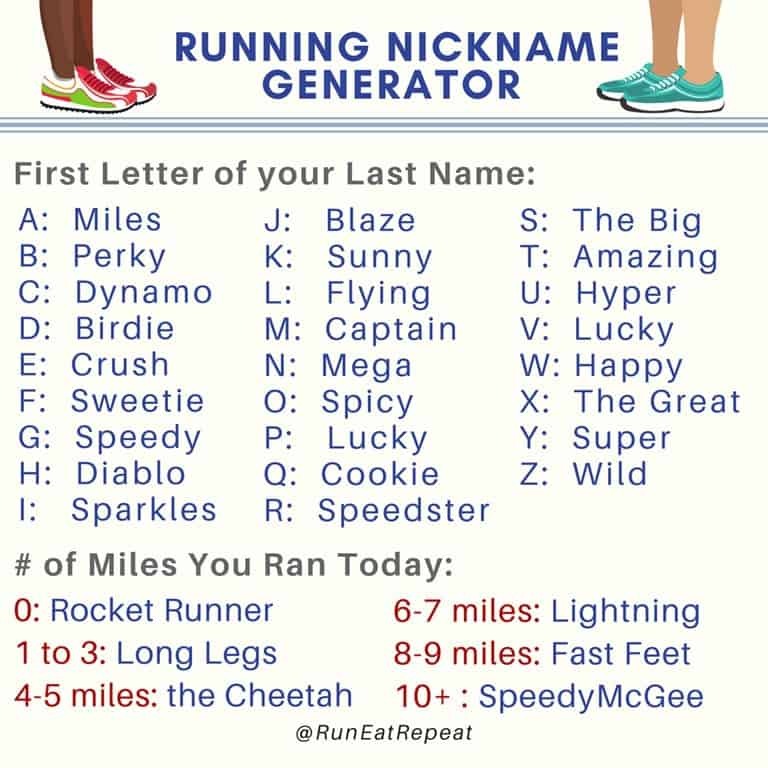 Do I take ID when I run? – Got this question on IG Stories and it reminded me! I’ve really dropped the ball on this! I need to find my Road ID or order a new one! 5. POLL : Do you want me to do my personal story updates and separate episodes? Or I can do it as part of a regular episode but the warm up or cool down or something else. I’ve been using frozen mangoes and peaches. 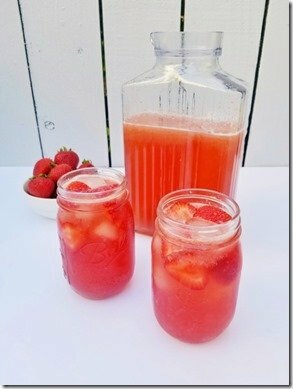 and other frozen fruit as ice cubes and flavor additions to my iced tea. 7. 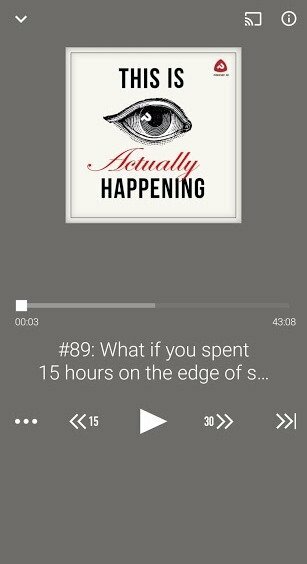 The podcasts that have really f-ed me up. I randomly found it while dog-sitting at my parents’ house. It was on a list of ‘best podcasts’ and mentioned the episode to start listening to first. So, I went for it and listened to This is Actually Happening Episode #89 ‘What if you spent 15 hours on the edge of sanity?’. Yes – it was really good. I was trying to work and listen at the same time and had to stop and go back a few times. Curtis Flowers has been tried six times for the same crime. For 21 years, Flowers has maintained his innocence. He’s won appeal after appeal, but every time, the prosecutor just tries the case again. What does the evidence reveal? And how can the justice system ignore the prosecutor’s record and keep Flowers on death row? Breakdown – season 2. Justin Ross Harris forgets his 2 year old son Cooper in his car all day while he’s at work. He doesn’t realize until he is driving to go to the movies after work. He was charged with murder. 1. My friend for saying I get his dog if he kicks the ol’ bucket. POLL : Do you want me to do my personal story updates and separate episodes? 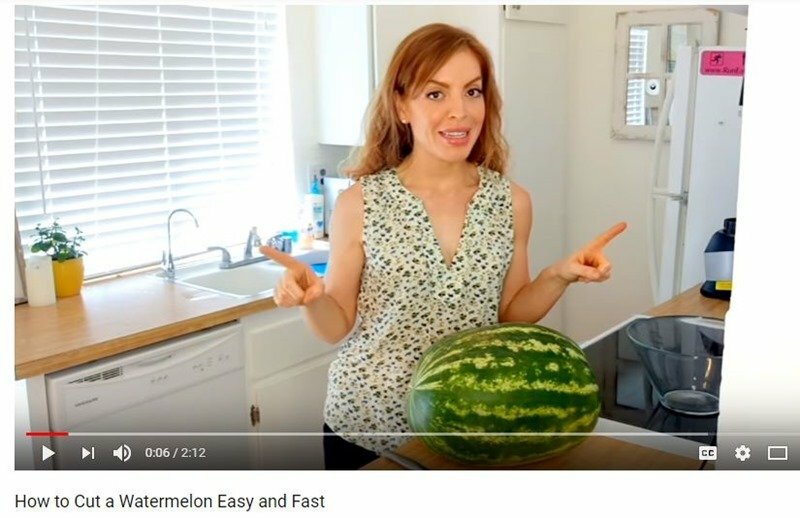 Or I can do it as part of a regular episode but the warm up or cool down or something else. Got a question for me? 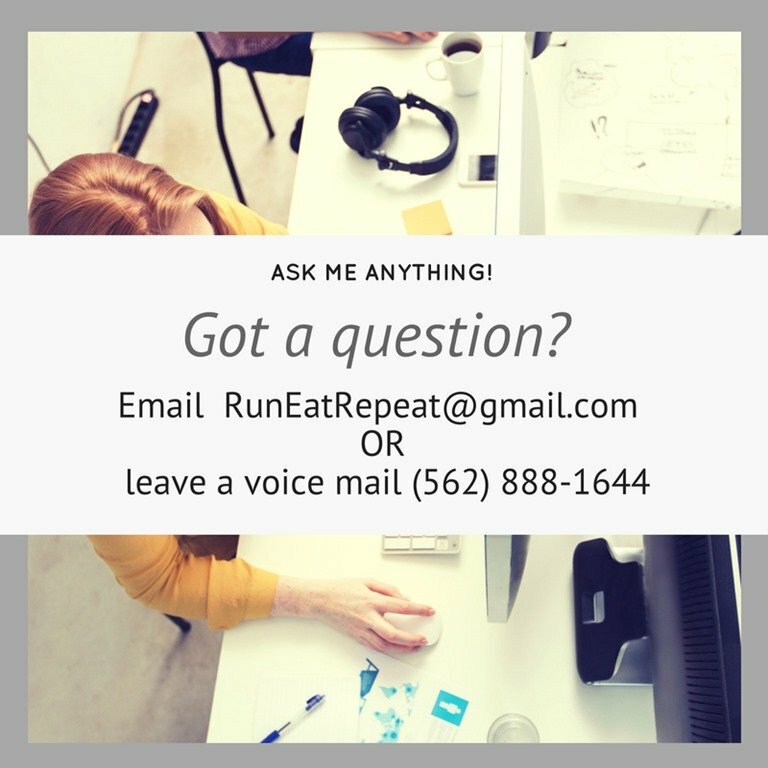 Email or leave a voicemail! 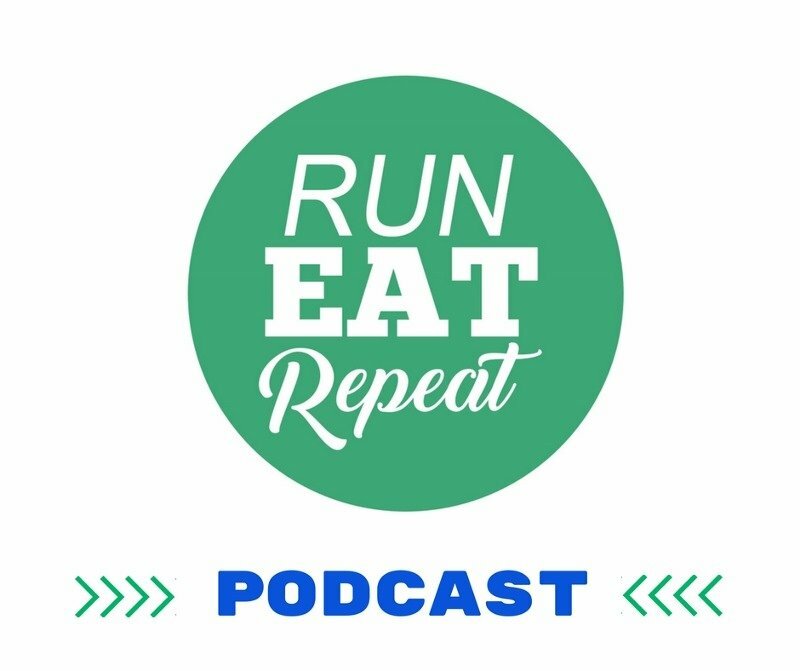 The post Run Eat Repeat Podcast 89 Best Live Advice and Worst Podcast Recs appeared first on Run Eat Repeat.